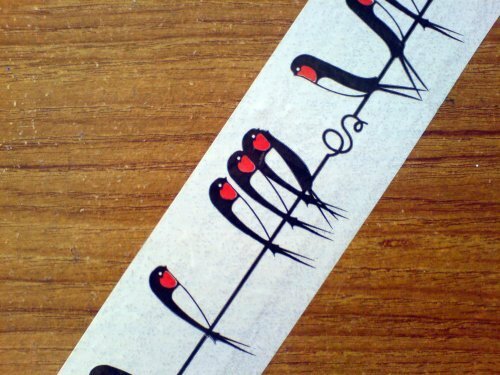 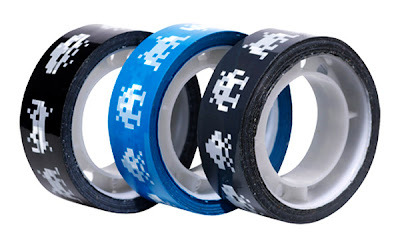 Here is a cool collection of decorative packaging tapes from all over the world. 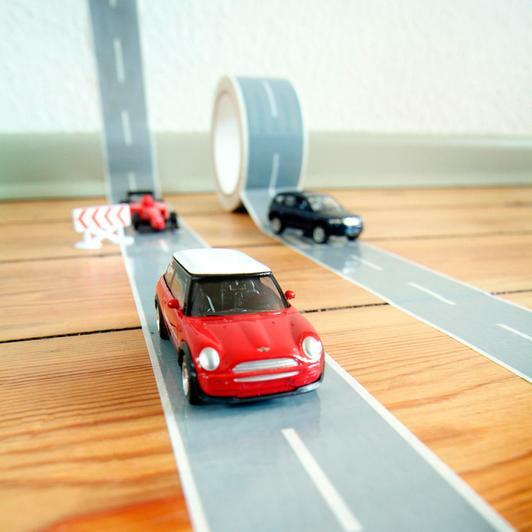 Autobahn Tape: Build a racetrack in the kitchen, or a highway through the bedroom for your Matchbox or Hot Wheels collection with this 108-feet of roadway tape. 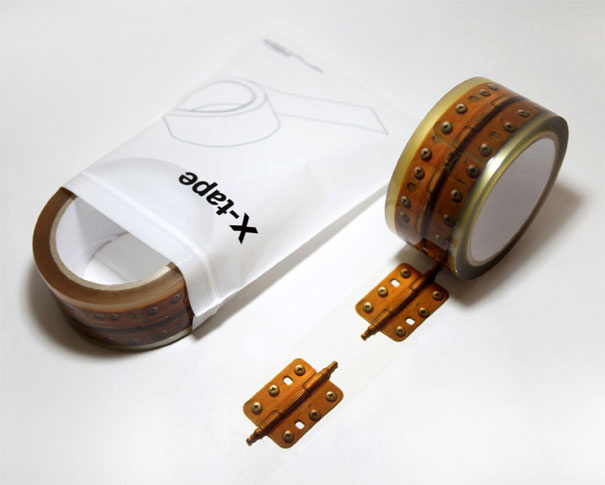 Optical Illusion Tape: Hinge tape is the creation of product designers Hyoungmin Park and Jeongmin Lee; what makes this tape roll interesting is the realistic looking hinges on it. It sure adds creativity on the box. 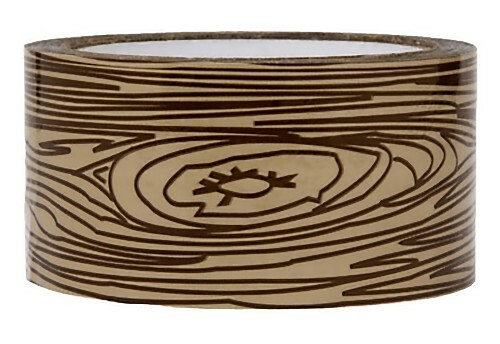 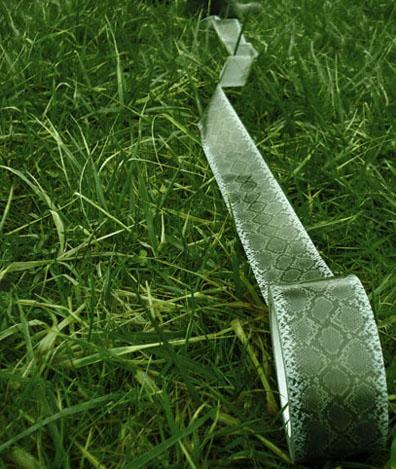 Python Tape: This 60 meters-long wrap tape dubbed Python is the creation of French designers at Atypyk. 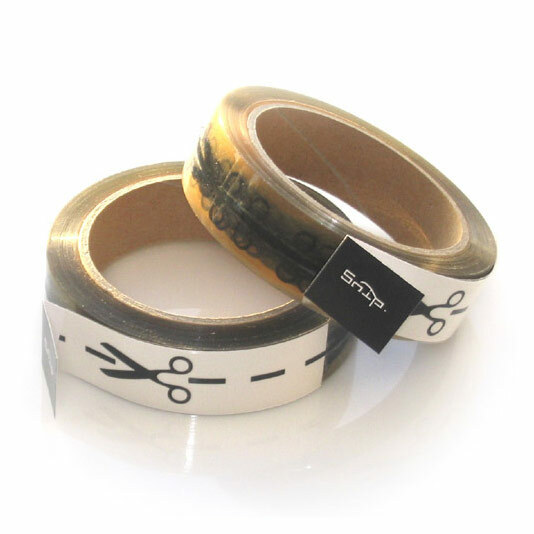 Snip Tape: It's the creation of Danish designer Kenn Munk. 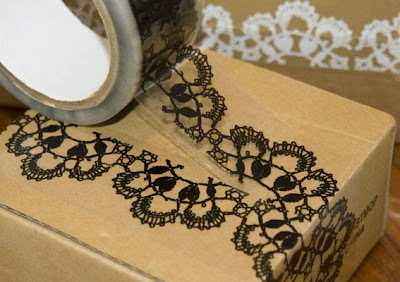 Lace Tape: Creation of designer Karl Zahn. 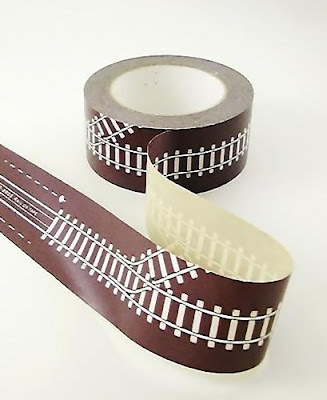 If you have enjoyed this post, we are sure you don't want to miss "Creative and Cool Packing Tape Designs".